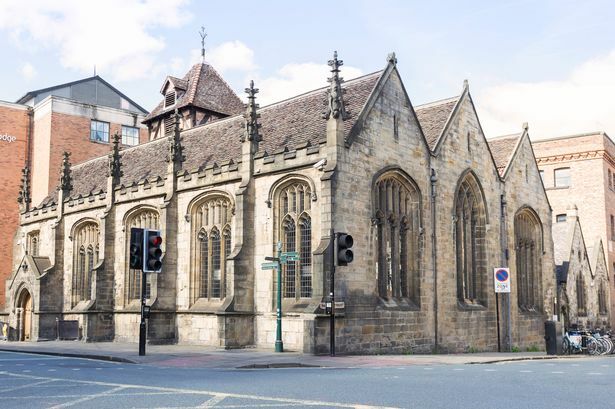 A North East hotel and bar operator has announced the successful acquisition of the popular cafe bar known as “The Parish”, which operates from an 11th century property on the corner of North Street and Micklegate, York. The Parish occupies a grade II-listed church development which was formerly an arts centre prior to its conversion to a public house. The acquisition marks the new owners’ first standalone bar venture outside of its home region. Mincoffs Solicitors LLP and HSBC Bank plc supported the Cairn Group on the acquisition of the business which marks the Group’s first acquisition following the £101m refinance deal completed earlier this year. Cairn Group, a privately owned business, laid out plans in May to put £50m of the funds raised from the refinance towards an acquisition focused on growth and strengthening of its UK-wide portfolio, which already included 26 hotels and more than 30 bars and restaurants. Over the past five years, the Group has spent over £40m acquiring and improving assets and doubled employee numbers in that period, establishing it as a leading player in the privately owned hotel owner and operator market.